Comfortable Classical is City of London Sinfonia’s latest series of Relaxed classical concerts for anyone and everyone. 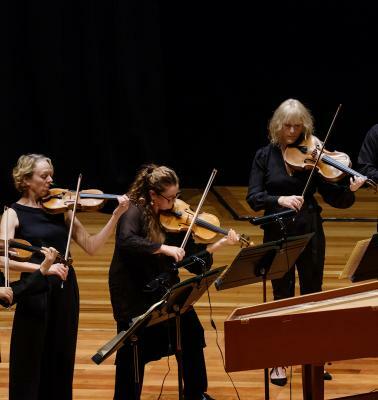 Comfortable Classical is City of London Sinfonia’s latest series of Relaxed classical concerts for anyone and everyone, from young children to older adults. In these short lunchtime concerts, there will be introductions from the musicians and classical music inspired by nature and birdsong. We also encourage other relaxation activities such as drawing, colouring and knitting while listening to the music! Can't make these dates? There's an event at the Albany in February - follow this link for more information.